As a business owner, one of the most important tools to have in your arsenal is a high quality, high functioning website. A decent website can go a long way to helping improve and optimize the quality and depth of your website overall. The best website is a streamlined website. Websites of old were extensive and at times excessive in their design. Today, very much the opposite is the case. Websites have become more about the value of the content and information provided rather than and over-abundance of detail. With that in mind, here are five tips that you can use to help streamline your website and see massive improvements. Find your Brand Identity. First things first – you need to find a high quality brand identity that resonates. One of the best ways to streamline a website is to have a consistent brand identity throughout. No more messing about with different fonts, colours, textures that end up looking like disconnected, hodge podge branding. Want to know more about prepping for a rebrand? Read this article. Remove Pop-ups. 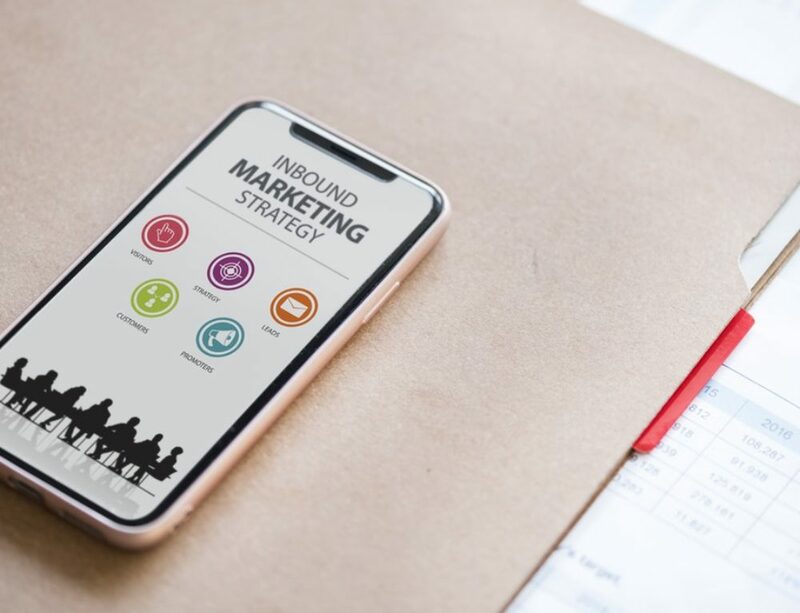 While some may claim these are essential for marketing purposes, you can catch visitors attention in less invasive methods, without much effort. Do what you can to remove the pop-up elements of your website; it’s better to extract information with value rather than forcing pop-ups to try and push a sale or sign up on someone. Improve load times. You need to make sure that pages load within 5 seconds – preferably quicker if you can. If you do this, then you WILL see a huge improvement in website retention and conversion. Streamlining isn’t just about reducing the actual length of content (more on that in a sec), it’s also about improving load times and making sure pages appear faster. With improved load times there is more likelihood in people sticking around on the page itself. Work on detail. Another important part of your website is to help streamline what the content says. Try and remove excessively verbose pieces and keep the content down to entirely how it can help the reader themselves. Always look to make sure that your website purely explains how you can help people – anything over this is merely going above and beyond necessity. Be the problem solver! Optimize page numbers. A key part of website management that you should look into is the number of pages. Are you using three pages to explain a concept that could be done in one page? Got an About Us, Why Us and Our Vision page? Merge them into one. There’s no need to have all three pages. Make your site more streamlined both in terms of content amount and style. Avoid elongating the point just because it sounds impressive! Outside of the above, you should look to work with a design and development agency you trust with a proven track record in streamlined, modern, eye catching websites with a purpose. Always have your objectives at play – what is this website aiming to do? What is the area you’d like to improve most?